The Night Sight feature available for the Google Pixel handsets allows users to take quality photos under low-light conditions. Other manufacturers have similar technology in their camera applications designed to do the same thing. For example, OnePlus has Nightscape, and Huawei calls it Night Mode; if XDA is right, the Samsung Galaxy S10 will include a similar feature called Bright Night. The evidence comes from strings of code that XDA discovered in the latest OneUI/Android Pie beta for the Samsung Galaxy Note 9. The code mentions the name Bright Night and includes comments like Brighten up this shot with Bright night, Take bright pictures even in very dark conditions, Take multiple shots and combine them to get brighter, clearer pictures in low light without using the flash and Take bright pictures even in very dark conditions. XDA says that it makes sense for Samsung to make Bright Night an exclusive on the Galaxy S10 for a bit of time. The company did the same thing with its Super Slo Mo feature, which eventually was added to the Samsung Galaxy S8 and Galaxy Note 8 from the Samsung Galaxy S9. 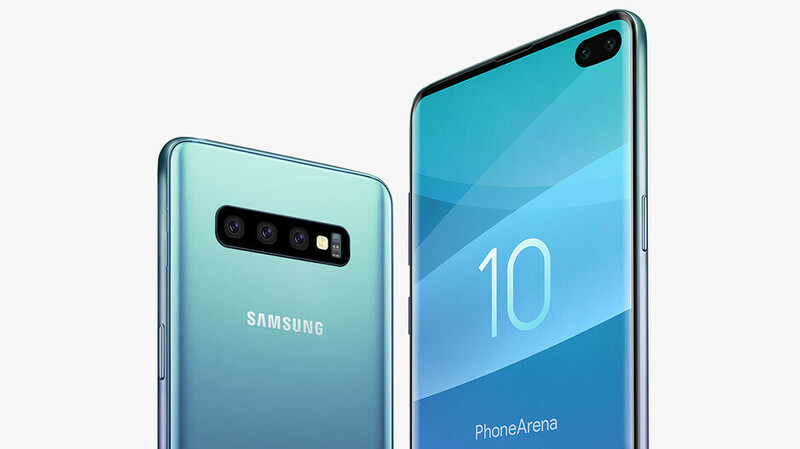 We could see the Samsung Galaxy S10 unveiled in February, around the same time that the Mobile World Congress (MWC) takes place next year. The mobile tech trade show will be held once again in Barcelona, and is scheduled to run from February 24th to February 27th, 2019. Except in this situation Apple doesn't have a competing feature yet, it's another thing they will bring to the table after its standard on Android handsets. Apple ? Seriously dude ? Generally, I've been pretty happy with night mode on the pixel. It really isn't overly noisy. That's the feature I miss the most from the Mate and P 20 Pros. You won't realize how important it is, until you start using it. Hopefully Samsung surprise us and include this is the final version of the One UI update. Night sight, bright night, alright alright. Do you REALLY believe that or are you just a massive troll? You're easily one of the worst users on this site, and yet, why? Is it so much fun to bash Samsung over and over again? Do you never get bored of this? I'm wasting my time with this reply, but your comments are getting old. Pretty soon, no one's going to notice you anymore.